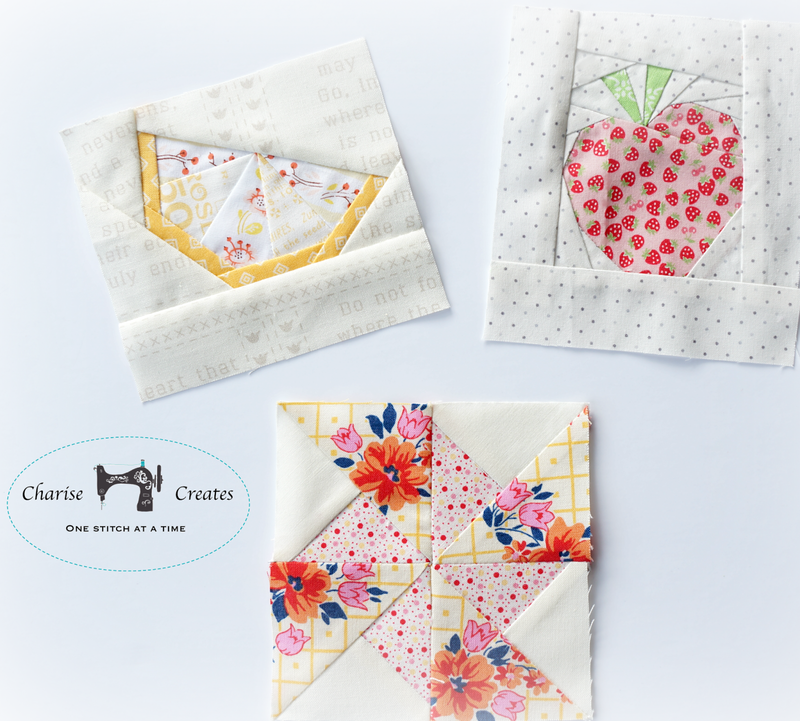 The lemon is from my Jam Jars and Fruit pattern. 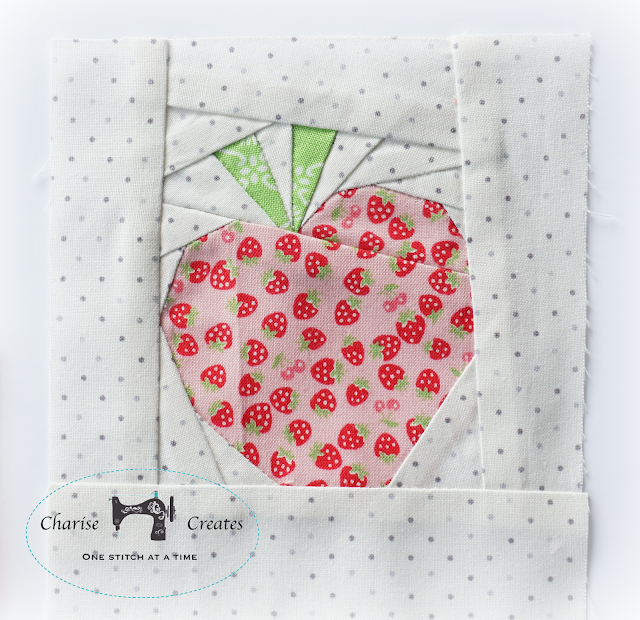 The strawberry is also from my Jam Jars and Fruit Pattern. 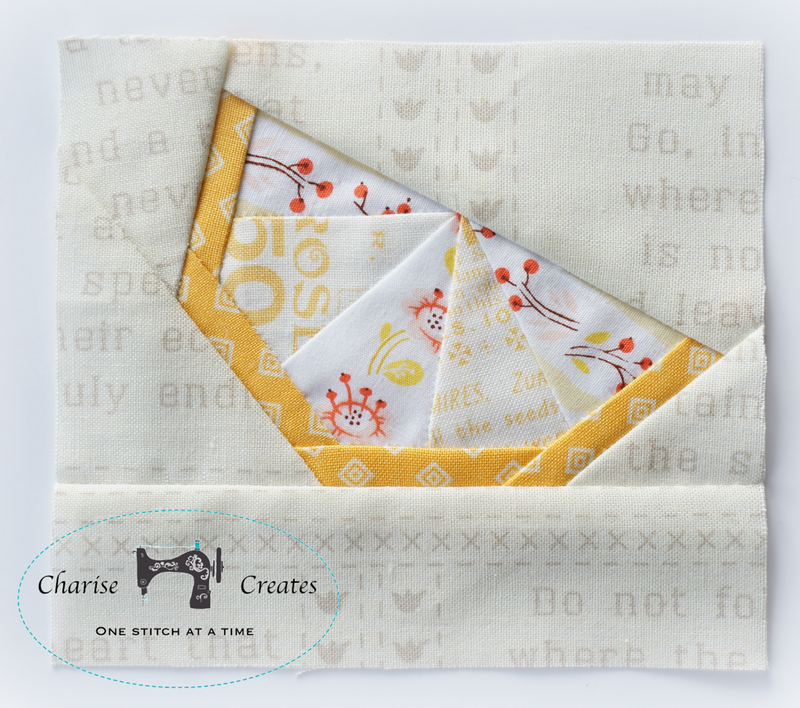 The Pinwheel is from a Stitch magazine project from a few years ago. 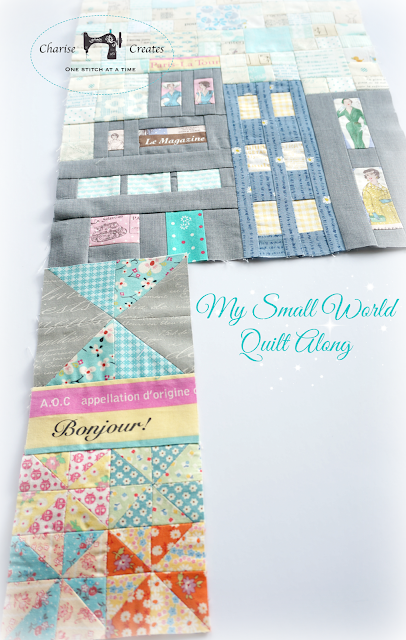 I have also found time to work on My Small World quilt. It is a fun one to work on but I have a feeling this will be a very long work in progress. 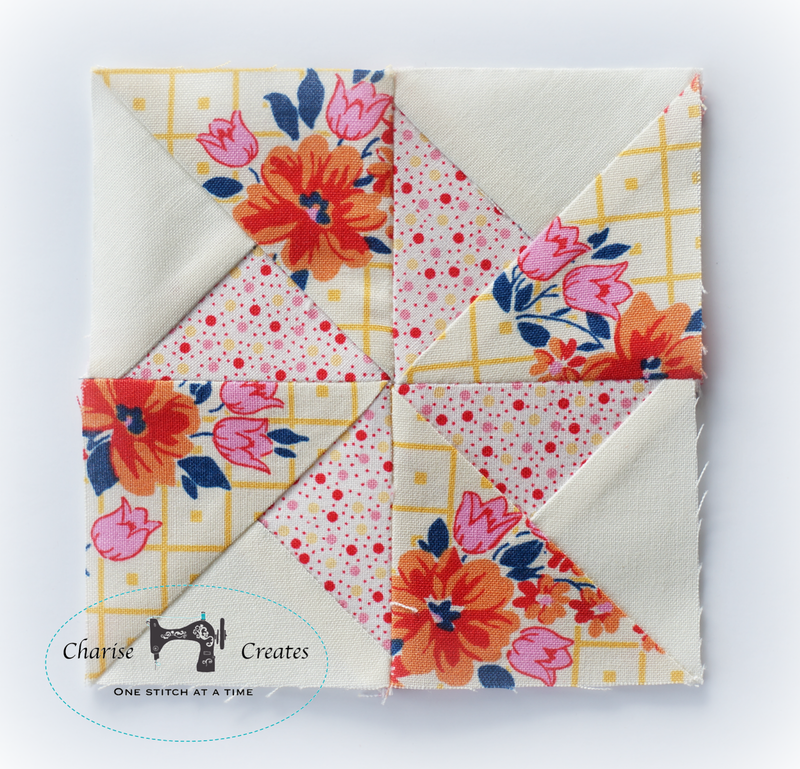 The little pinwheels are just 2" square!